Buyers pull up in front of your home. They are sitting in their car, windows rolled up, peering with curiosity at the home before them. Their eyes move from a zoomed out view of the general architecture, to slowly inspecting everything in front of them. The front door…the landscaping…the tree swing….and, then, the driveway. If they like the house, “Ohhh, ok…yeah, I like the tree swing“…”Do you think we can fit both cars in the garage?“…”What was the price again?“. Generally, if they can’t find anything wrong with the curb appeal, they want to see more. If they LOVE what they see, they are just hoping the inside doesn’t disappoint them. It’s that simple! Every day a homeowner pulls up in front of their home. When they arrive, their mind and body react to what they see. They are HOME. This place called home, it needs to be relaxing…it needs to feel right. That first feeling they get when they pull up in front of your home, is the most important one. 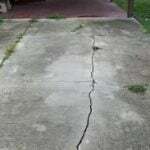 So….what’s in a driveway you ask? Well….maybe nothing…or….maybe everything. 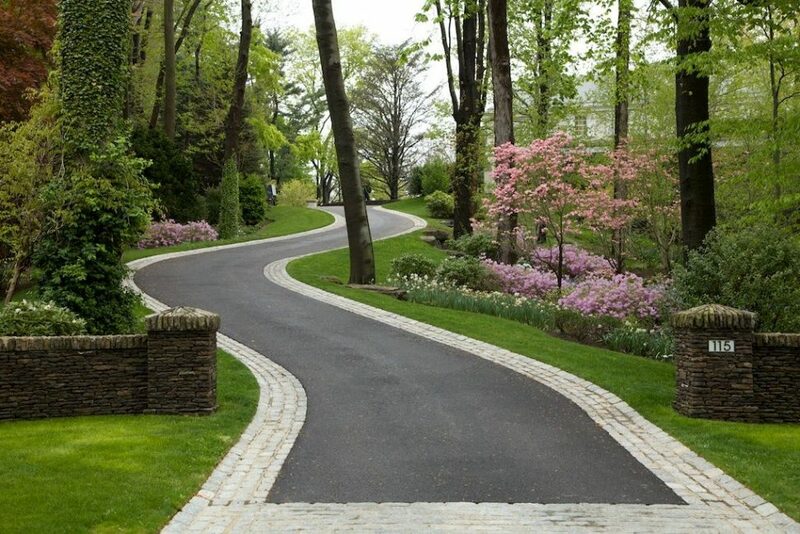 It’s not just the driveway…but let’s use it as an example. 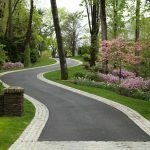 If the driveway is in good repair, fits enough cars, and has nicely landscaped edging around it, it shows care. It shows pride of ownership. It makes the entire home look newer! 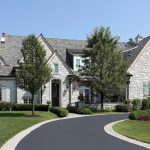 If the driveway is cracked, worn, broken up, and covered in weeds pushing through in places and crowding the edges…maybe a buyer won’t be turned off, but they will have to keep looking for the “hook”. Don’t miss the opportunity to draw in Buyers the second they pull in your driveway! After all…..this may be the driveway they’ll pull into for years to come!!! !